Serve these spicy beans with steamed rice and grilled pork tenderloin, chicken, tofu or fish. 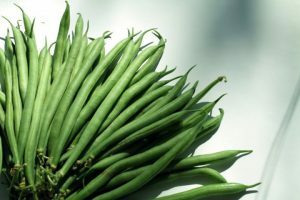 Add a small amount of water to a saucepan, add beans and steam a few minutes covered until beans are slightly soft but not overdone. Meanwhile, place all other ingredients in a small bowl. 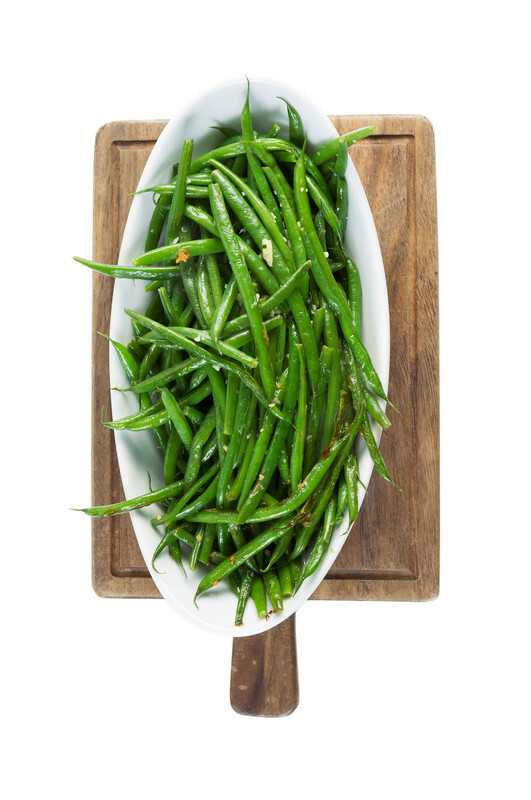 Dump out excess water from the green beans and add oil mixture to the saucepan and stir-fry until hot.